We've upgraded our homes! 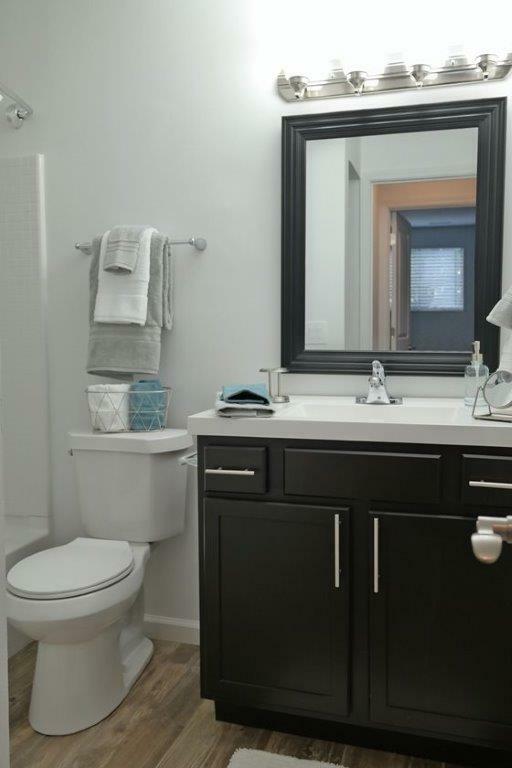 Upgrades include stainless steel appliances, gray carpet, and gray plank vinyl. Check out the photos below, then come tour these updated homes for yourself! Hermitage takes Pride in our community, stop by today to see what we have to offer! $300.00 off first months rent if you move in before 4/30/2019. Apply the same day you take a tour, $30.00 Application fee and $99.00 hold fee. Special are based on a 12 month lease agreements, restrictions apply. 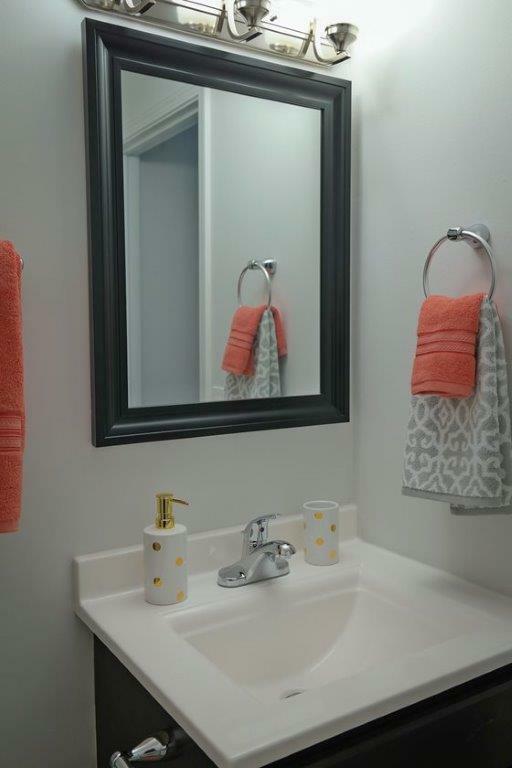 Million dollar upgrades inside and out means you will LIVE LIFE BETTER at Hermitage Apartments! 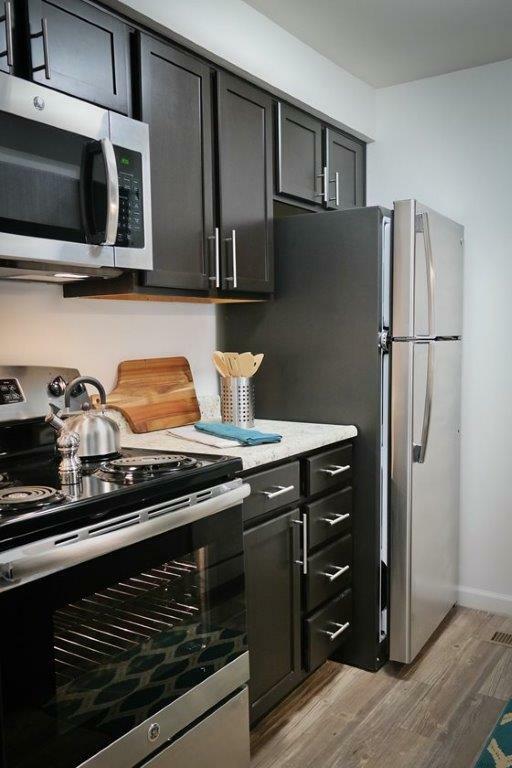 You'll love life in an updated -- yet affordable -- one, two, or two bedroom plus den apartment with fully-equipped kitchen, loads of closet space, and the convenience of a laundry center in every building! >> Got a minute? We invite you to take a video tour of our community and surrounding neighborhood . . .
Stay cool in the summer around our refreshing pool with its expansive sun deck. The kids will enjoy our playground, and you'll appreciate our clubhouse for all your entertaining needs. For your peace of mind, there's on-site management and 24/7 emergency maintenance. Access to everywhere is quick and easy from Hermitage Apartments. Located in the heart of Indianapolis' west side, you are minutes from I-465, the Indianapolis Motor Speedway, Eagle Creek Reservoir and downtown.Schedule your personal tour today by calling (844) 239-6182 and learn how you can Live Life Better!